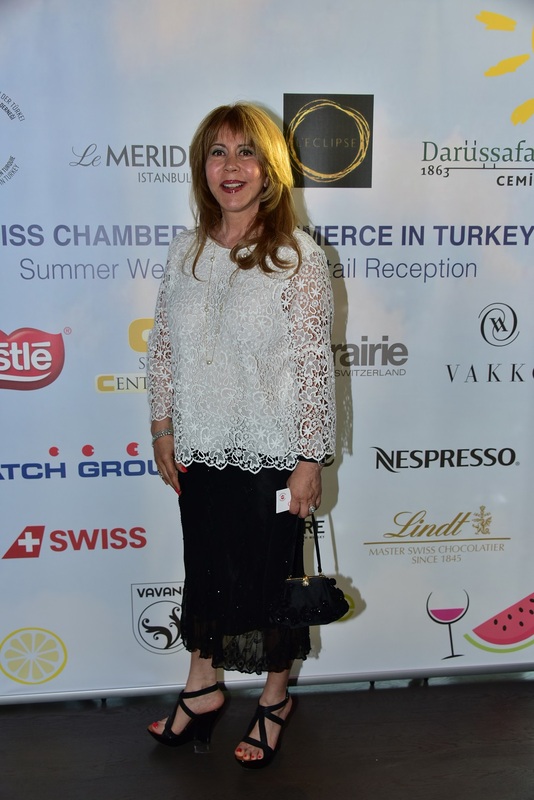 The Swiss Chamber of Commerce in Turkey organized a Summer Welcoming Reception, kindly sponsored by Le Meridien Istanbul Etiler with the honorable attendance of the Consul General of Switzerland, Ms Monika Schmutz Kırgöz and SCCT President, Mr Arpat Şenocak. 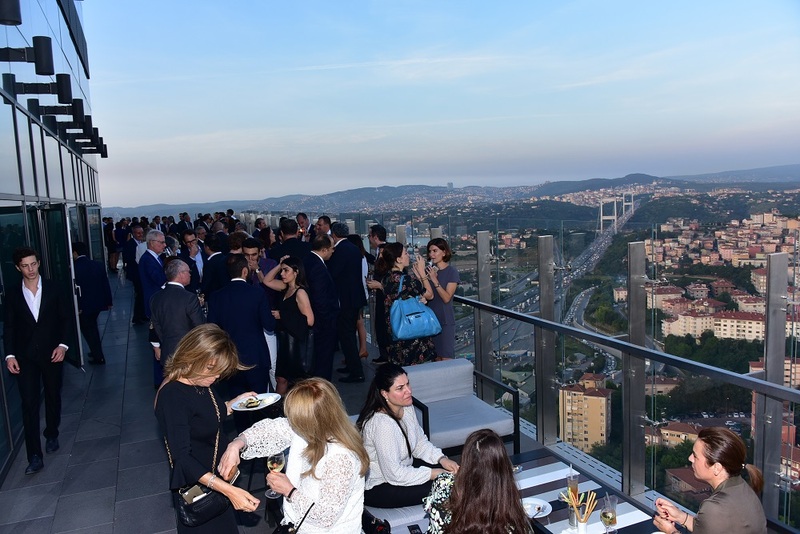 Whilst enjoying delicious food and music on the beautiful terrace, our guests had the chance to win high-quality gifts from our sponsors at a lucky draw. 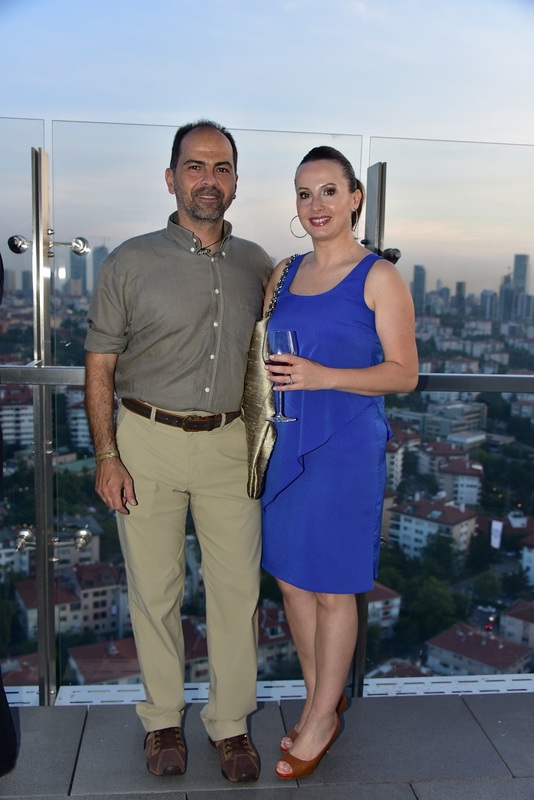 All proceeds have been donated to the Darüşşafaka Society.